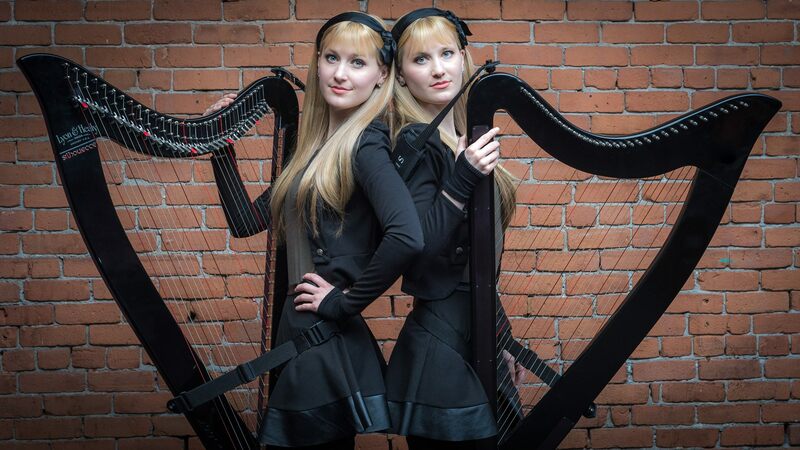 Maybe you’ve heard of Camille and Kennerly Kitt, better known by their stage name ‘The Harp Twins.’ The fitting title comes from the girls’ love of the harp instrument as well as their most-obvious distinction of being identical twins. 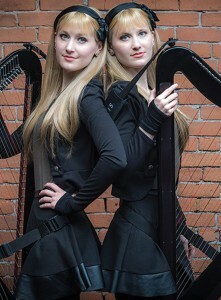 The girls have risen to viral internet and worldwide status after a series of harp cover tunes, including the likes of Metallica, Led Zeppelin, Iron Maiden and The Eagles, among others. 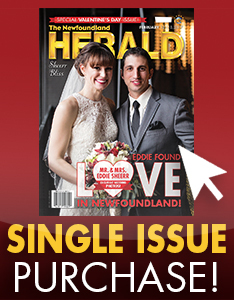 They have hundreds of thousands of social media followers, who most recently rejoiced when the pair parlayed a private booking here in St. John’s into two free and jam-packed shows at Mochanopoly in downtown St. John’s. It was the Kitts first time on the island since their younger years. When delving into the origins of the Kitts’ foray into the music world, Camille and Kennerly admitted that nothing was handed to them, that they scraped and saved to get to the envious point they currently reach. Natives of Illinois, the twins graduated with top honours from the Conservatory of Music at Wheaton College with a Bachelor’s Degree in Harp Performance. While classical music is appealing to them, it’s tackling and arranging the works of some of their heroes, the likes of metal and rock artists, that has really become the calling card of the twins. Classically trained twin girls wouldn’t be your stereotypical metalheads. But as avid Iron Maiden fans (admittedly the girls’ favourite song to play is Maiden’s Fear of the Dark), tackling the complexities of metal music as well as embracing a genre they love, is one of the perks of the job for the twins. Spreading harp awareness across the globe, the girls are more than proud of the cool image they have helped create with their chosen instrument, and the millions of followers and video views can attest to that. While getting fans connected to the harp is a huge bonus, sharing a career and livelihood with each other is the admitted payoff for Camille znc Kennerly.